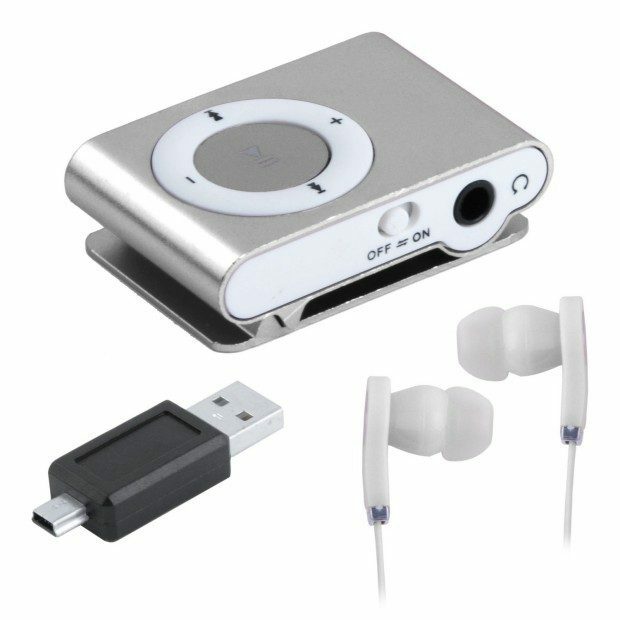 Mini Clip MP3 Player Only $4 + FREE Shipping! You are here: Home / Great Deals / Amazon Deals / Mini Clip MP3 Player Only $4 + FREE Shipping! If you’ve been looking for an mp3 player to use when you work out or perhaps one to let your kiddos use and don’t want to spend big bucks, you’re going to love this deal! Grab this Mini Clip MP3 Player with Micro SD Card Slot and Earphones for as low as $4 with FREE shipping!